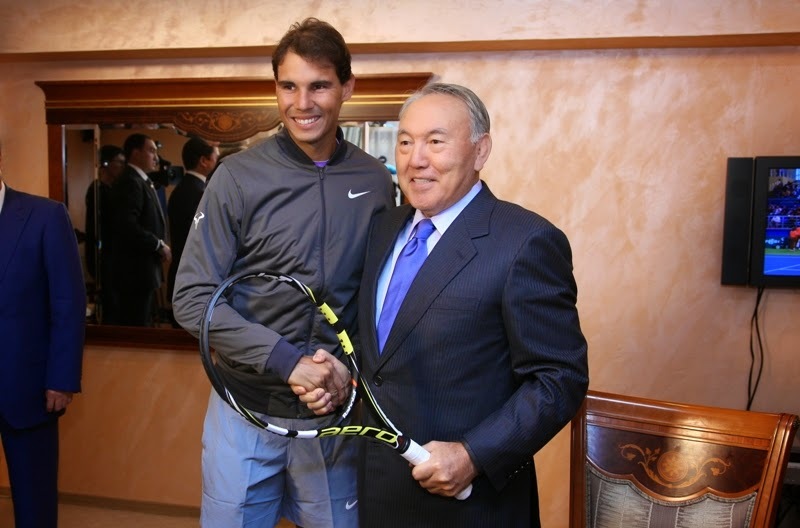 Head of State Nursultan Nazarbayev has met with Spanish tennis star Rafael Nadal today. 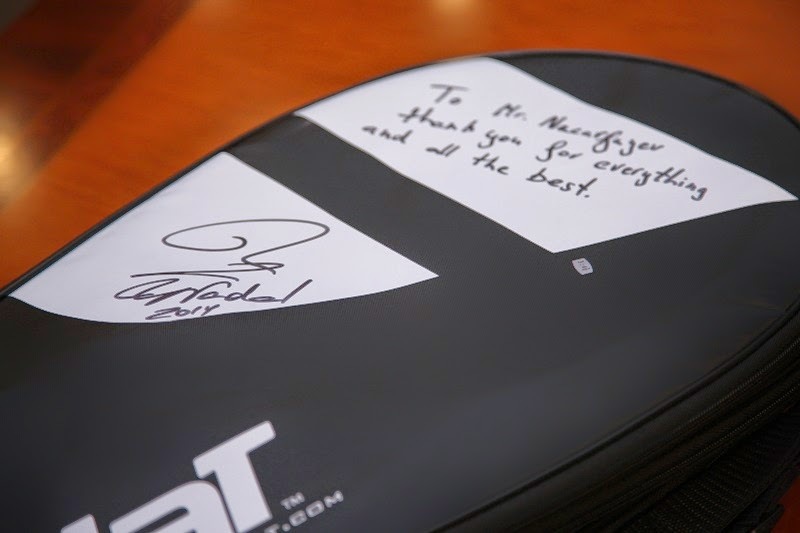 The Spaniard is set to play an exhibition match vs. Jo-Wilfried Tsonga at the National Tennis Center in Astana this evening. 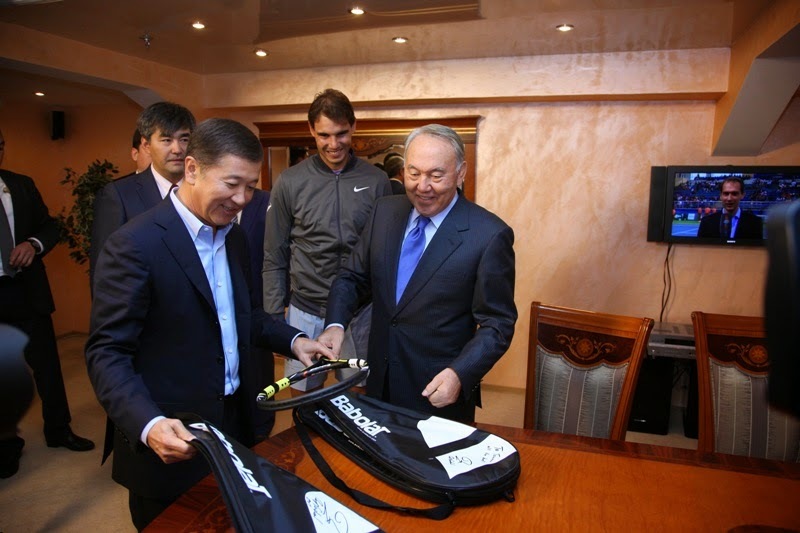 Earlier today Nadal attended a press conference in Astana and praised the development of tennis in Kazakhstan.